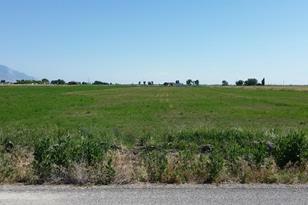 Wonderful possibilities with this property. 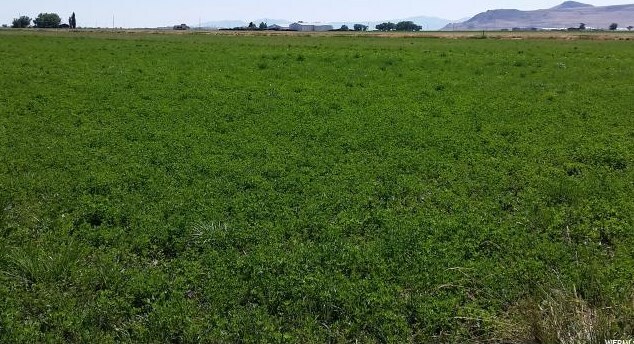 Laser leveled and planted in Alfalfa. 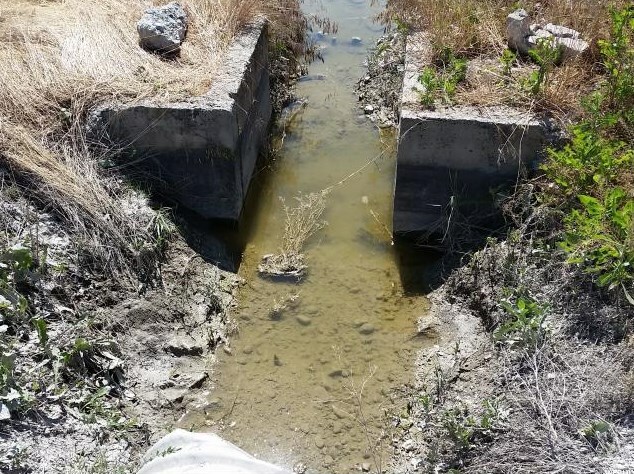 10 Shares of Bear River Canal Company water = 5 hrs . 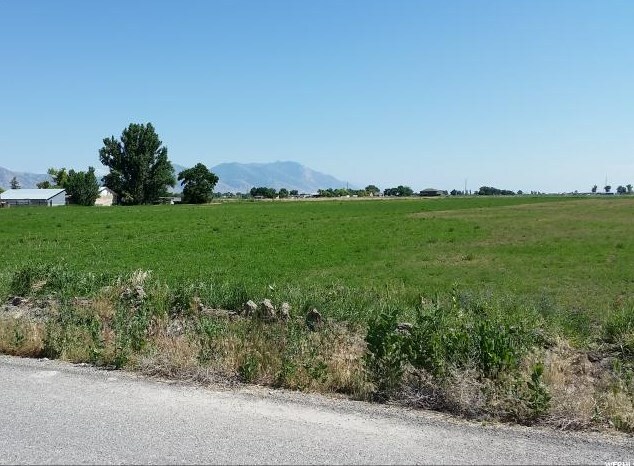 Great mountain views from this quiet property. 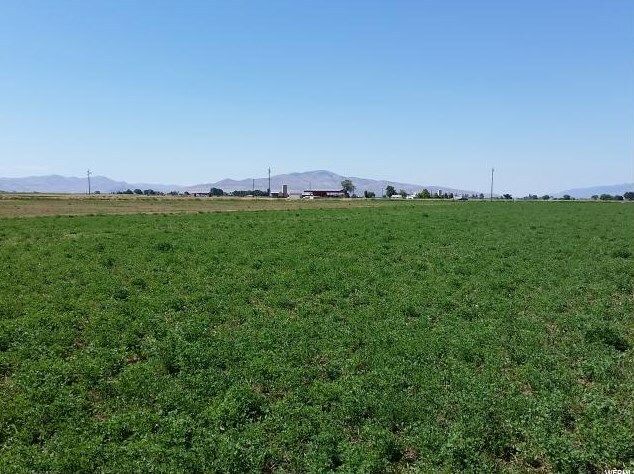 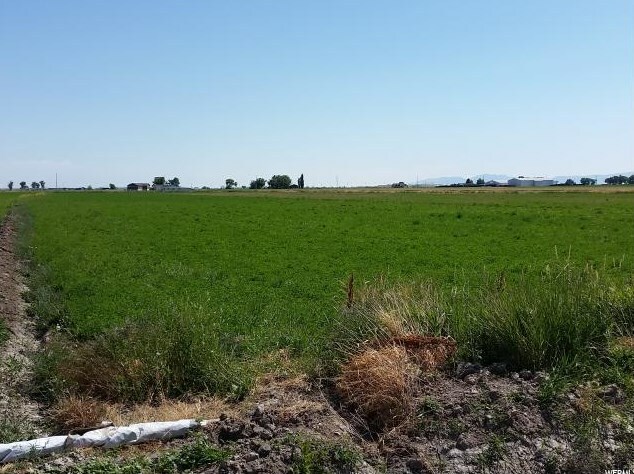 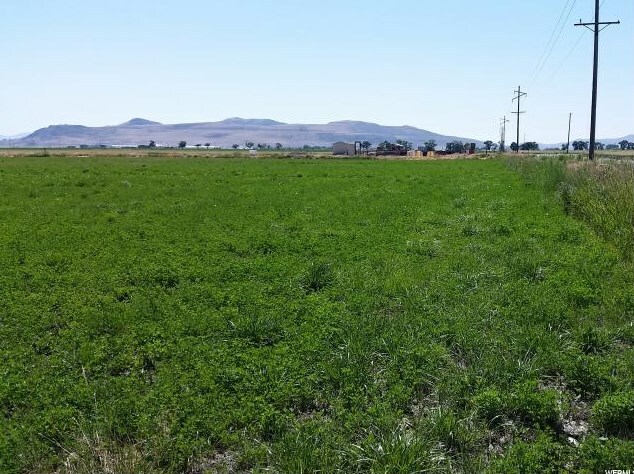 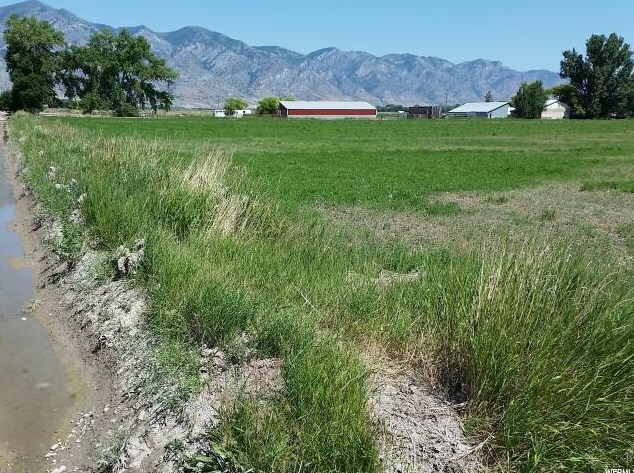 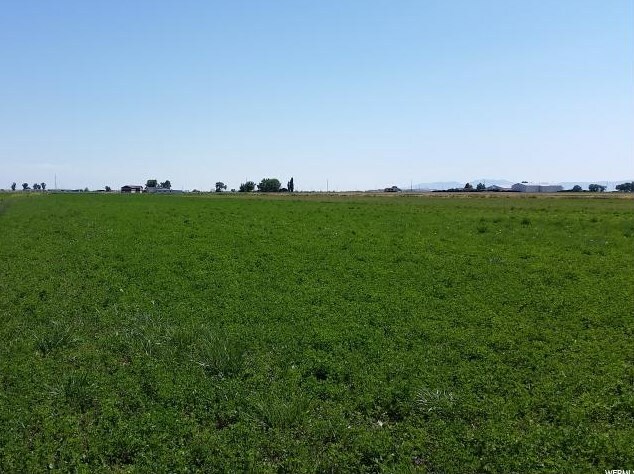 5575 W 6800 N, Tremonton, UT 84337 (MLS# 1538195) is a Lots/Land property with a lot size of 11.94 acres. 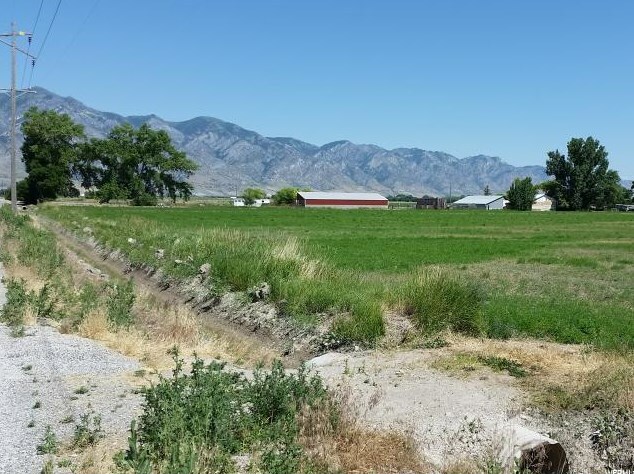 5575 W 6800 N is currently listed for $249,900 and was received on July 06, 2018. 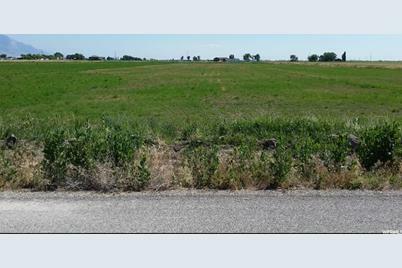 Want to learn more about 5575 W 6800 N? 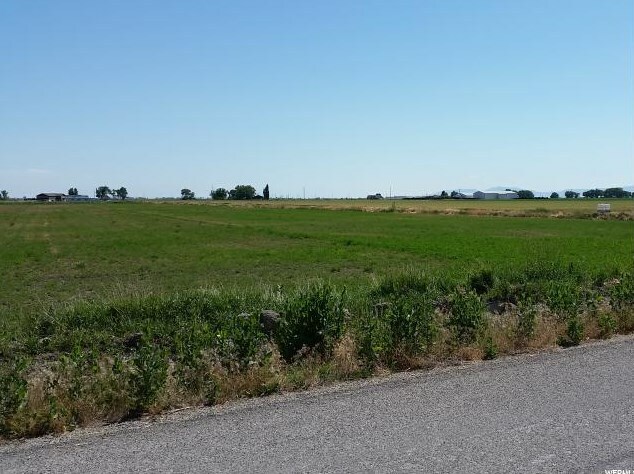 Do you have questions about finding other Lots/Land real estate for sale in Tremonton? 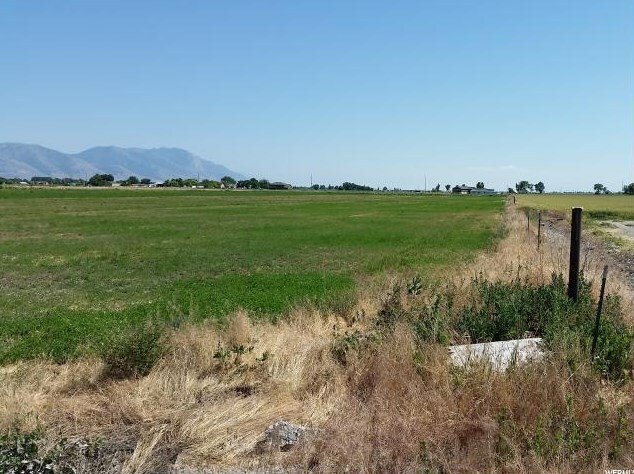 You can browse all Tremonton real estate or contact a Coldwell Banker agent to request more information.